Originally published on Kiki and Tea August 12th, 2015. 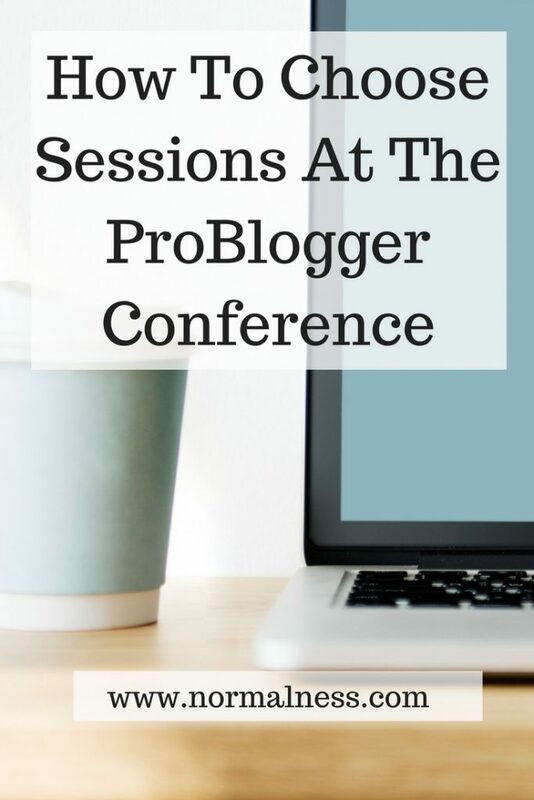 With the ProBlogger Conference coming up in a few short weeks, it’s time to start deciding what sessions to attend. There are a few steps I took in 2013 to make sure I chose the conference sessions accurately. The Key: Know your main goal. Why are you attending this conference? 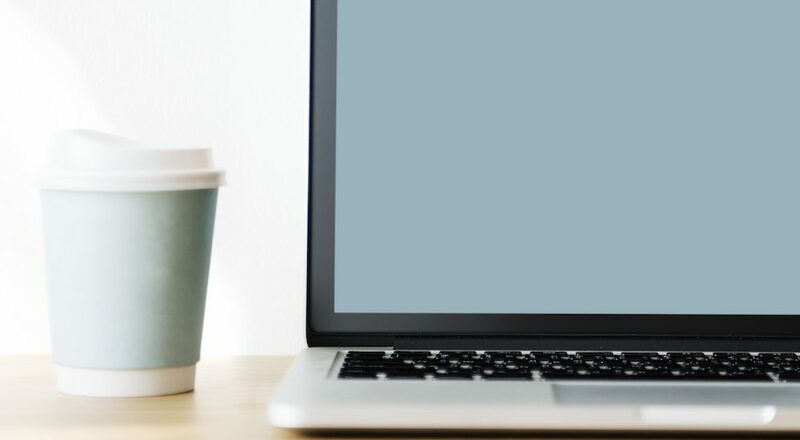 What are you focusing on in your blog? Writing skills? Is it advertising? Working with brands? Creating products or services? Knowing your main goal should let you quickly narrow down the sessions. I like to print the sessions and circle my high priority sessions. From here, I prefer to number my sessions in preference so that if one session is full, I can head straight to another session without wasting time. Last year, the conference lanyard had the sessions printed in it, so I numbered my session preferences when I got there too. The next problem you’ll probably come across is having more than one session on at once that is relevant and that you want to go to. So how do you choose? There are a few variables to consider. Generally speaking, bloggers don’t get to network in person very often, so maximising in person time is often a goal at conferences. Who is running the session? Bonus Tip: If you want to speak to a presenter after a session, get a seat up the front of the room. That way you’re not walking against the flow to get to them, blocking people who are trying to leave. The main consideration here is if this a topic that is easy for you to learn online from the conference recording? This is particularly relevant for any visual sessions. In 2013 I didn’t go to a video session and it just wasn’t the same to listen to an audio-only recording when the presenter was clearly using hand gestures to give tips on how to hold cameras. The other main session type to consider are those with dedicated Q&A times – if you have a question to ask, you need to be at the session to ask it! Most of the topics that interested me most at ProBlogger 2013 were in the newly created lounge format. This is great for Q&A but not so good when you just want to hear people talking on these topics and let your own ideas flow in at the same time (which is how I am at conferences). I probably would have gotten more out of it if I had prepared questions to ask each of the speakers. I also should have researched the speakers beforehand to make sure they don’t answer the question in my head on their website – ideally you should ask a question that’s new, educational (to you and others), and relevant. How did this work for me in 2013? In the end I don’t think I chose any sessions for the networking. Mostly because the time between sessions was fairly short, there was a bit of a rush sometimes to get to the next one for a seat, and lots of people wanted to speak to the presenters… it just ended up feeling a little impractical. If you must get to one session in particular, then sit by the door at the previous session so you can make a quick exit. Also, if you’re not sure if you’re interested in a session, that’s another good reason to sit by the door, so you can swap sessions without distracting others. Sessions usually have their own hashtags, so make sure you note them at the start of a session if you’re live tweeting. Follow the speakers before the conference, so you can easily interact with them and reference their session. How do you choose sessions at conferences? Have you been to a blogging conference?